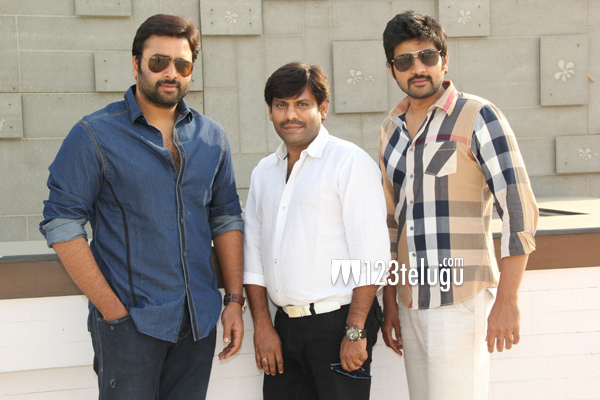 Nara Rohit is spreading his wings beyond acting and we had already reported that he’ll be producing couple of films this year. The latest news is that he’s going to present an upcoming film titled ‘Nala Damayanti’. Ravi Panasa is going to produce this film. Nala Damayanti stars Sri Vishnu, who had played one of the lead roles in Prema Ishq Kadhal and Second Hand. Ko.Ve.Ra, a former associate of Vijayendra Prasad, is going to direct the film. More details about the film will be revealed soon.